Will you head down to THE BASEMENT with Mischa Barton this September? Mischa Barton (“The OC”, The Sixth Sense) stars in a unique new horror film from Brian M. Conley and Nathan Ives, premiering on digital from 15th September from Uncork’d Entertainment. 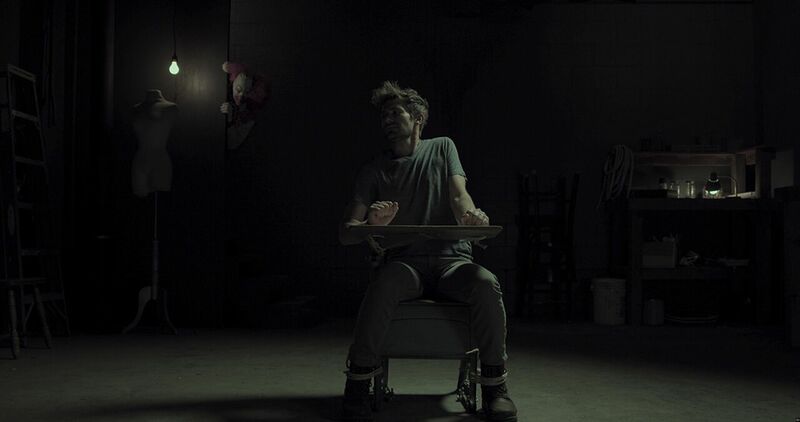 Featuring “stellar lead performances” (Dread Central) from the cast – which also includes Jackson Davis, Cayleb Long, Tracie Thoms, Bailey Anne Borders and Sarah Nicklin (THE DISCO EXORCIST) – THE BASEMENT is ripe for exploring. 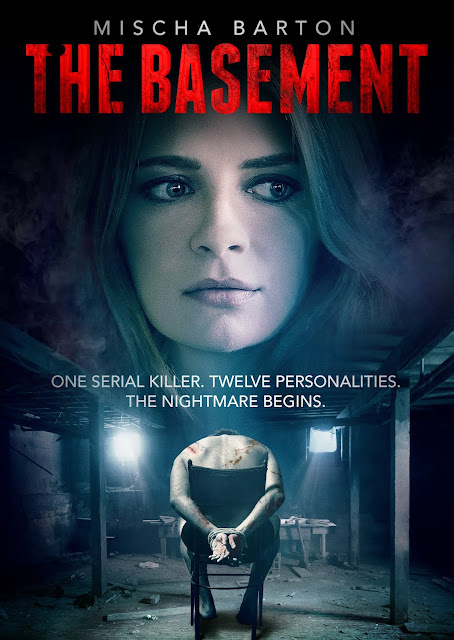 Below you will find the official poster for THE BASEMENT, the trailer and two exclusive clips titled 'He's Cheating On Me' and 'Escape From The Basement'. THE BASEMENT gets a 10-market theatrical and digital release on 14th September 2018 from Uncork’d Entertainment.